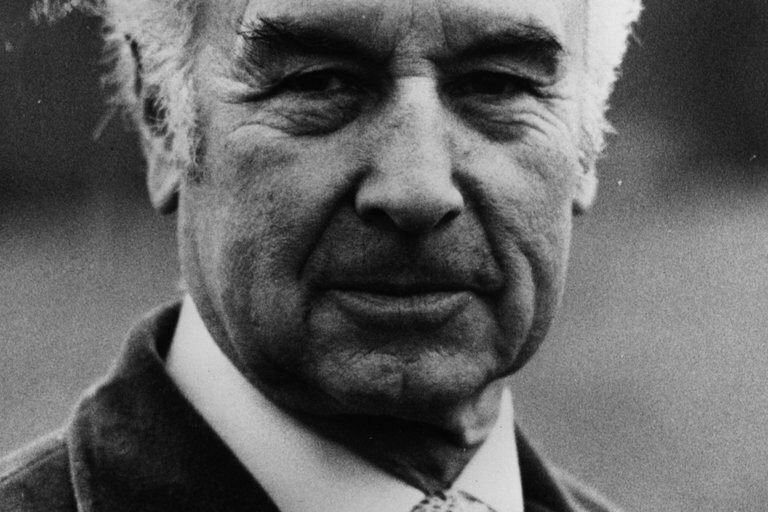 On April 19, 1943, Swiss chemist Albert Hofmann intentionally ingested 250 micrograms of Lysergic Acid Diethylamide-25, a chemical compound that he first synthesized back in 1938 from the parasitic fungus ergot. 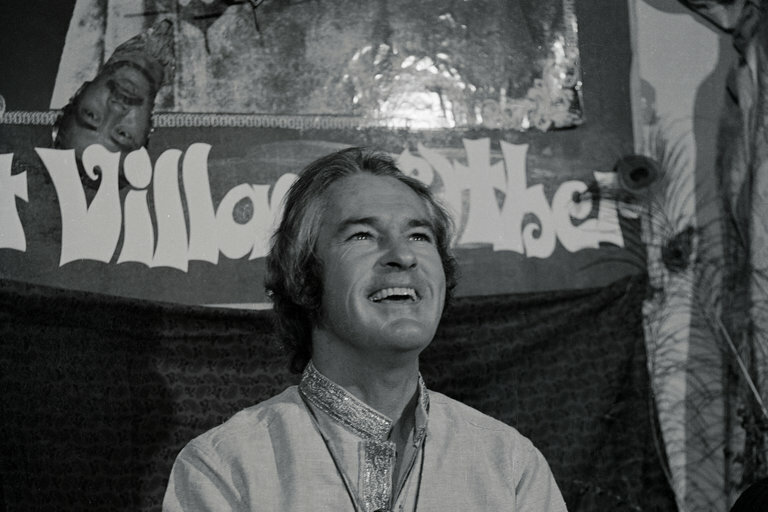 Three days earlier, Hofmann had accidentally absorbed a few drops of the chemical — known by its shorthand LSD — through his skin or eyes, causing odd sensations. 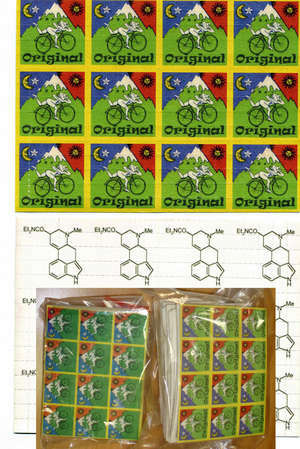 But it was nothing compared to what he would experience at a much higher dose.